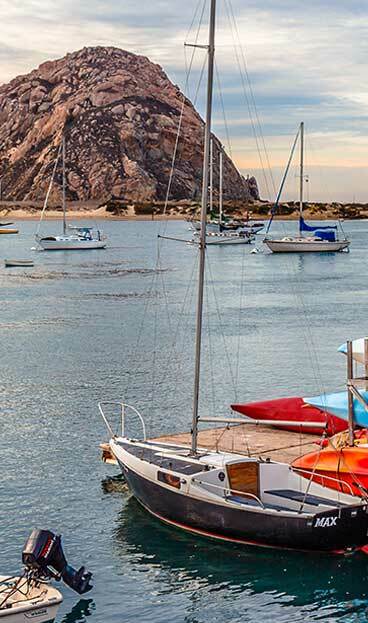 Family friendly restaurant and sports bar with a picturesque view of Morro Rock and surrounding sea life. 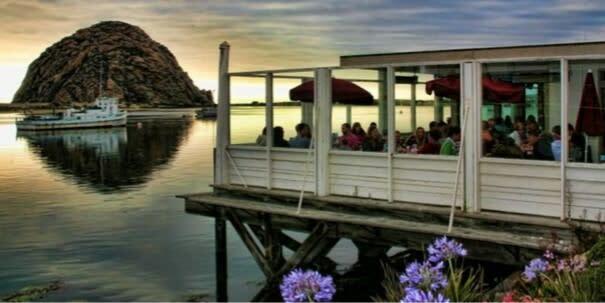 Bring the entire family in to enjoy the food and the view. 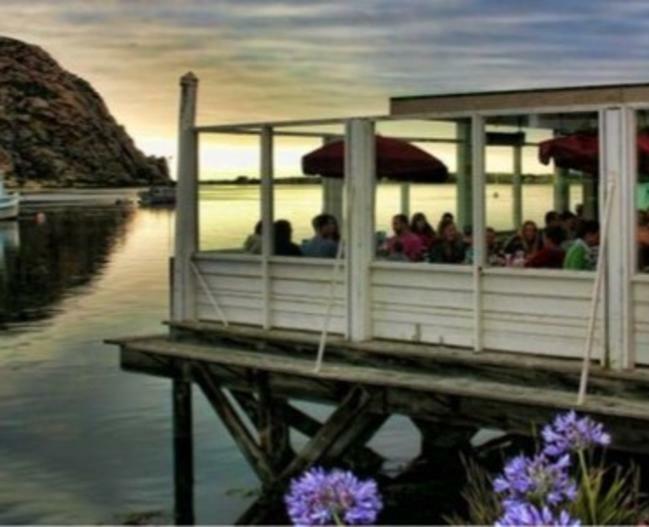 Enjoy the coolest bar on the waterfront and the only one facing the water. Coming soon, Rose's Landing will have luxury motel suites on the second floor with views of the Bay.